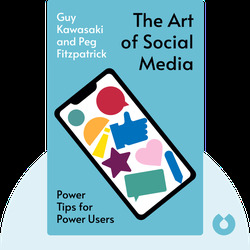 The Art of Social Media reveals the most effective ways to promote yourself or your product professionally on social media platforms. The authors explain how to get the most of the many dominant social media platforms today, including Google+, Facebook, Twitter and others. Guy Kawasaki is the chief evangelist at online design service Canva, and an executive fellow at the Haas School of Business at the University of California at Berkeley. Previously he was the chief evangelist at Apple and special adviser to the CEO of the Motorola business unit at Google. He has 1.44 million followers on Twitter and 6.8 million on Google+. 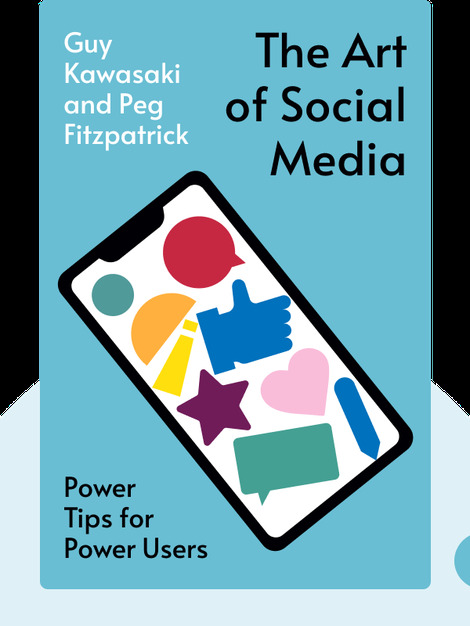 Peg Fitzpatrick is a social-media strategist and director of digital media for Kreussler Inc. She’s spearheaded successful social media campaigns for Motorola, Google, Audi, Canva and Virgin.